Throughout the summer, campers participated in a variety of activities and events including ziplining, color games, a Halloween in August celebration, swimming, and a variety show. 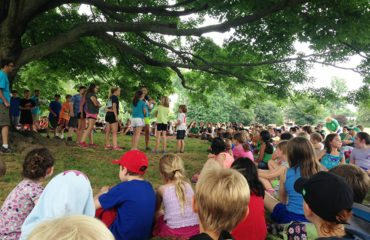 Campers appeared on a special live segment for Fox 29 News called Camp Kelly. George School faculty and staff are brilliant, capable, committed, and engaging. 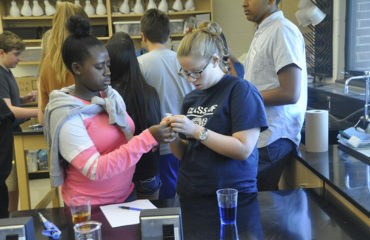 Over 60 percent of faculty members have advanced degrees and almost 20 percent have been at George School for twenty years or more. The 2017–2018 school year will start early for sixty-six enthusiastic students this summer. 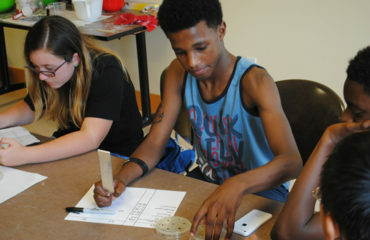 The incoming students are part of George School’s Academic Summer Program (ASP), a weeklong, residential program introducing Da Vinci’s seven principles of creativity. George School announced a new dean of students, a new senior director of athletics, and a new director of diversity and inclusion for the start of the 2017-2018 school year. The 2017 George School Summer Academy—School of Spies (SOS), is taking children ages eleven to fourteen undercover to learn the world of espionage. 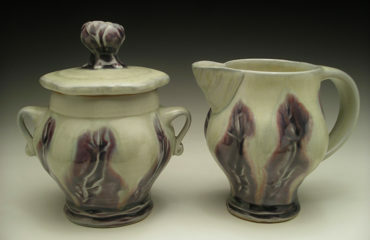 Albion James Stafford ’95, Diane Rosenmiller ’87, and Gogi Millner ’71 will have a ceramics display in the Class of 1956 Gallery in the Mollie Dodd Anderson Library beginning September 2, 2017. There will be a gallery talk and reception on Thursday, October 19, 2017 at 3:00 p.m. Earlier this summer Head of School Sam Houser visited students, families, alumni, and friends in Asia. 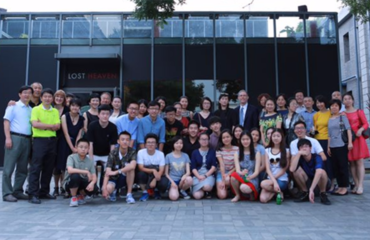 Sam, along with Special Assistant to the Head of School Jenna Davis ’78, visited Hong Kong, Shenzhen, Hangzhou, Shanghai, Beijing, Seoul, and Taipei. 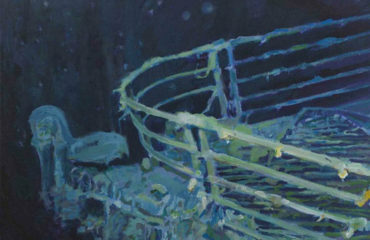 Painter Derek Szteligia will display Into the Blue in Walton Lobby beginning Saturday, September 2, 2017. A gallery talk and reception will take place on Thursday, November 9, 2017 at 3:00 p.m. The spring edition of Argo is now available online. 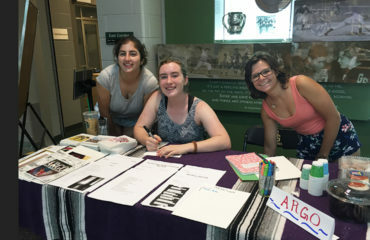 Argo, George School’s student literary magazine, is a completely student organized and issued publication. All work is created by students, submitted by students, and published by students. 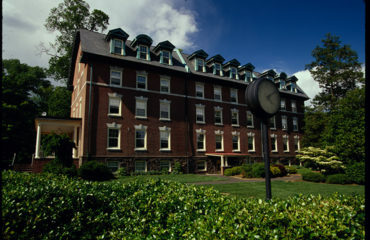 This summer Drayton, which originally served approximately seventy junior and senior boys, was subdivided into two smaller dorms. 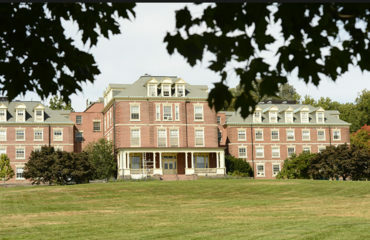 Now known as Upper Drayton and Lower Drayton, each dorm will have its own private meeting spaces, but share the original west lobby and basement recreation room.